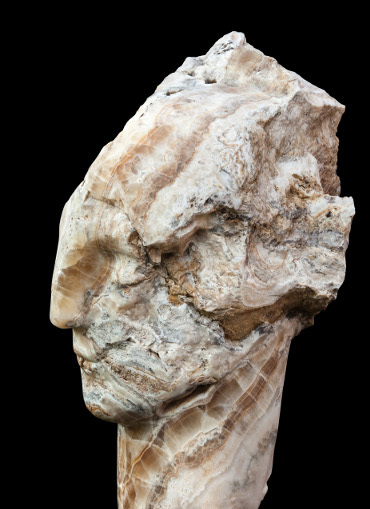 This year "Britain's greatest living stone sculptor' will adorn the magnificient cloisters of New College with over 20 sculptures. This is the first occasion on which the cloisters, home to sculpture and monuments dating from medieval times, will host a solo exhibition by a contemporary sculptor. The exhibition will run from Thursday 29th March - Thursday 27th September 2018 and will be open from 11am-5pm daily (although please consult the College's planned closure dates in advance of your visit http://www.new.ox.ac.uk/planned-closures).